Helping Dad, originally uploaded by framboise. 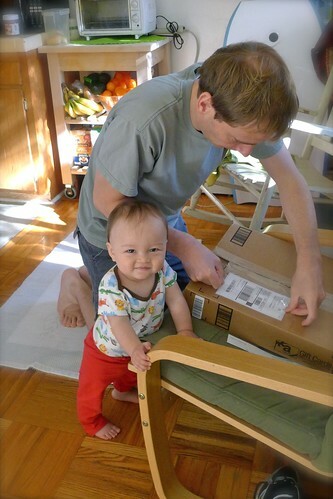 Fin is happiest when he’s helping his dad. At the moment, he helps by not running off and getting in trouble. This entry was posted in akatsuki snaps and tagged baby mushroom, mushroom, winterpaganfestival. Bookmark the permalink.